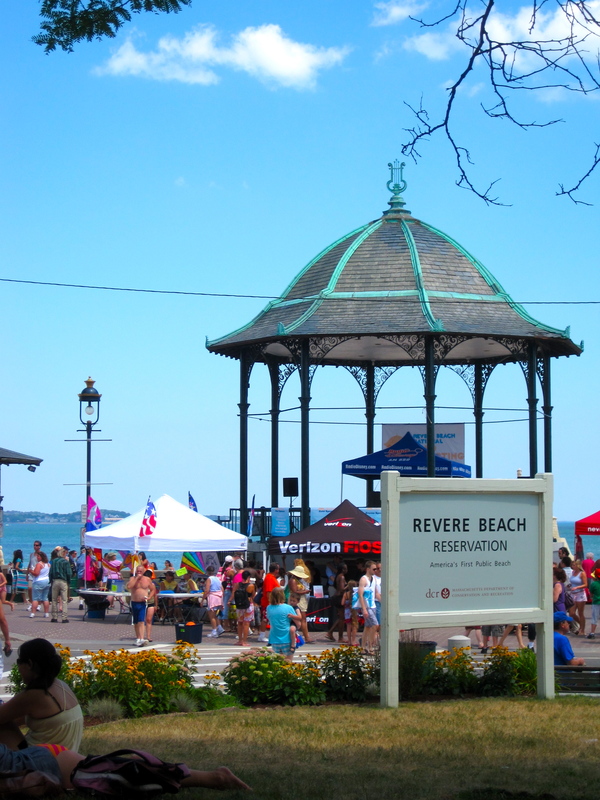 We headed to Revere Beach Sunday to check out the 2010 Sand Sculpture Competition. There were tons of people and all kinds of booths to check out. And of course there were sand sculptures. This was one of the more impressive ones, amazing how they get the sand to stay in place all day. 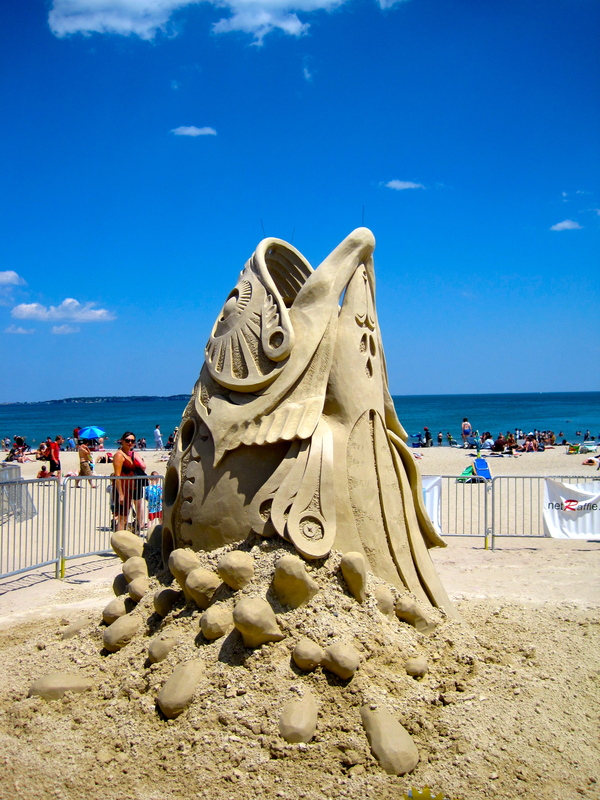 The sculptors are given a couple tons of sand to work with and create these impressive designs.